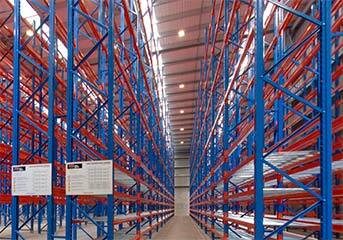 Whatever your needs, we offer quality pallet racking, plus the right design and planning advice to do the job. 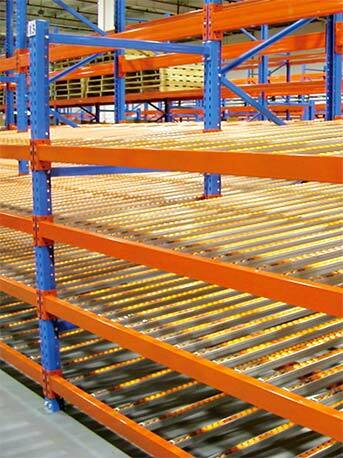 Our quality certified steel pallet racking is produced under ISO 9001-2000, to Australian AS4084-2012 standards. 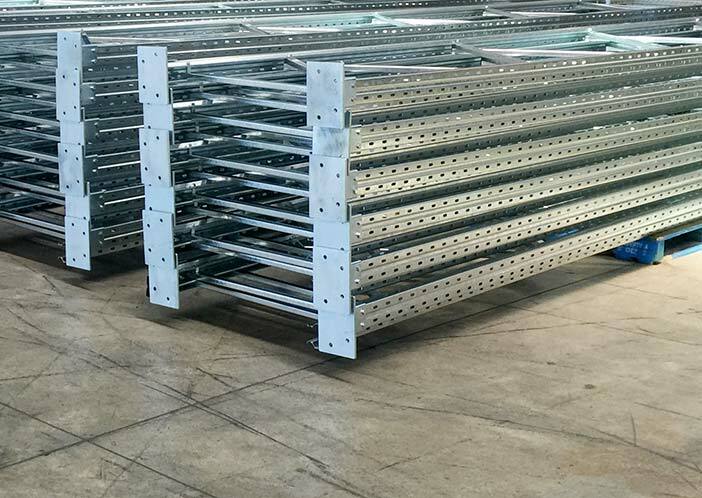 We offer products and designs to meet New Zealand’s stringent seismic requirements. 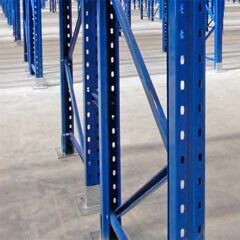 Our pallet racking products are compatible with other major component suppliers, but if you’re unsure, please get in touch. 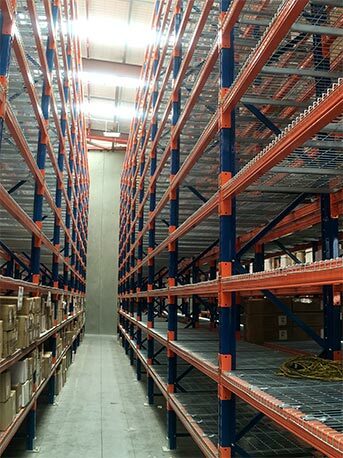 Configured for maximum storage, density and efficiency, narrow-aisle racking uses regular pallet racking components, with aisles spaced closer together. 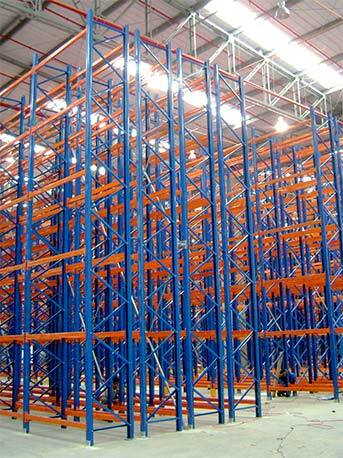 This reduces wasted aisle space, and allows pallets to be stored to a greater density, maximising your 3-dimensional space. 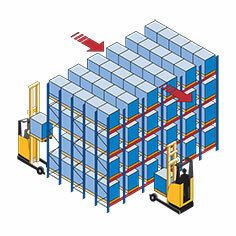 This pallet racking system requires special forklift trucks to navigate the narrow aisles. 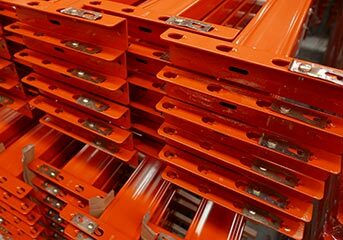 For further details, please get in touch. 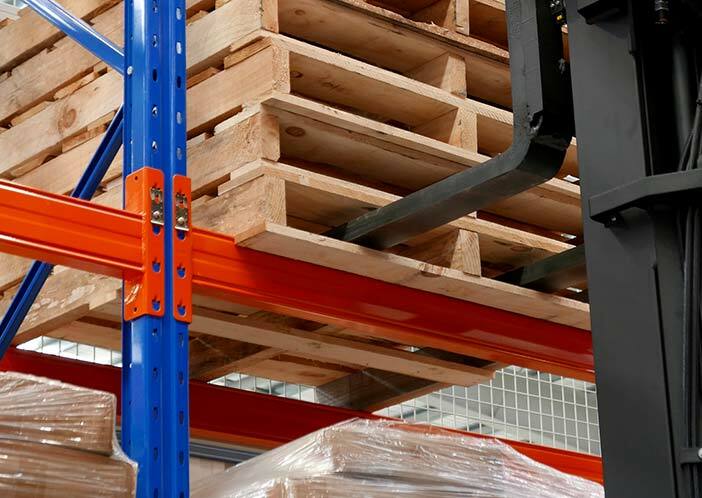 Pallets are stored 2-deep and accessed using special trucks with pantograph or telescopic forks. 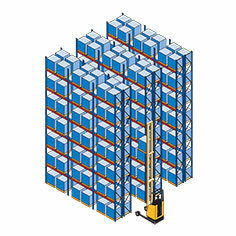 Designed for excellent storage capacity, this system uses floor space efficiently by reducing the number of access aisles needed, and means forklifts have less distance to travel. 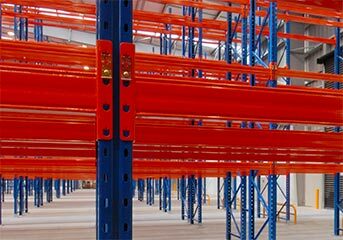 First in, last out access makes double deep pallet racking less suitable for rapid stock rotation or perishable products. 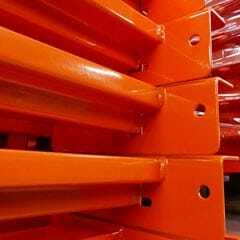 Pallets or cartons are stored in a block system on sloping conveyor tracks supported on pallet racking. 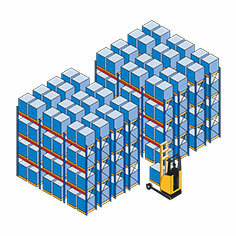 Loaded from the top, these roll forward when a pallet is retrieved from the bottom end. 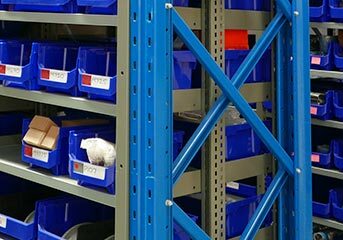 Carton live storage can be used with both pallet racking and longspan shelving systems for maximum loading capacity and picking efficiencies. 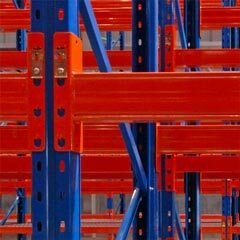 Visit our Specialised Racking page to find out about our gravity flow, shuttle pallet and drive in racking options.